Over at Search Engine Watch, I just saw the 7 Social Media Predictions for 2009. Now, you know we’re all just bloggers here, and my swami turban is just as pretty as SEW’s, so I figured I’d see if I can refine the list by picking which predictions will hit and which will miss. 1. 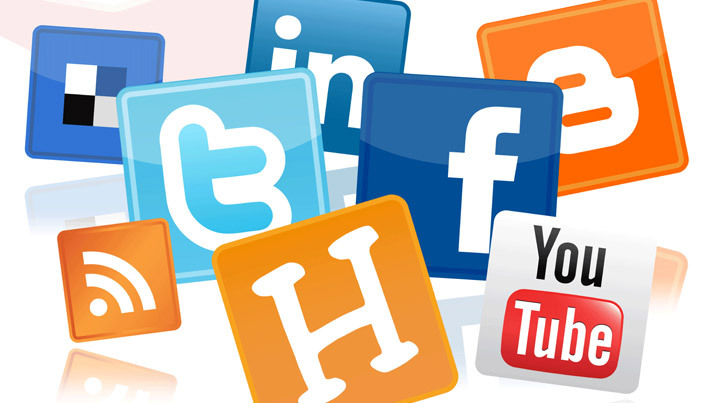 Social Media Continues its Rapid Growth – Hit! Hey, like this is hard to predict? 2. Business Networks Surge as Economic Crisis Continues – Miss. I’ve been on the web since it started, and I haven’t seen walled gardens disappear yet. Companies like Yahoo and Apple tighten their grip, if anything. And do you think MSN Spaces will just help you pack when you move to Google’s Blogger? 3. Many Free Services Will Become Defunct – Miss! The thing is, web server space and tools are so cheap, you basically can run them out of your closet. And Open Source software has been with us since the 1970s. People can afford to keep doing it for a hobby. I can see more aggressive marketing, though. 4. More Traditional Broadcast Television Moves Online – Hit! We keep seeing a lot of this already. Just in the past couple of years, I’ve been surprised when I discover TV episodes, full films, and even sports and entertainment specials being webcasted. Growing trend. My TV is gathering more dust every day. 5. Social Media Changes Off-line Behaviour – Meh. Maybe, but we’ve seen some of this (employers Googling for applicant’s blogs) and some not (anonymity is still pretty easy). 6. More Social Media Searches for Products and Services – Miss. Social searching is overrated. Look at StumbleUpon: It was a gold mine when it first started, now it’s a spammer network. When any social web system gets too big, it loses its social appeal and becomes one more noisy place where you don’t know anybody. 7. Marketing Budgets will Continue Shrinking – Hit. This wasn’t too hard a prediction to make, either. Could September Finally Be Over Soon? How Can I Develop a Complete Online Law Firm Marketing Strategy?